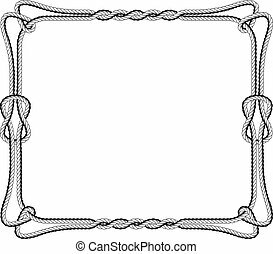 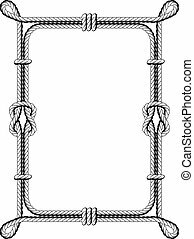 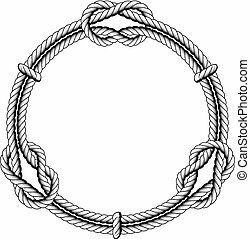 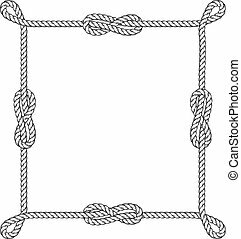 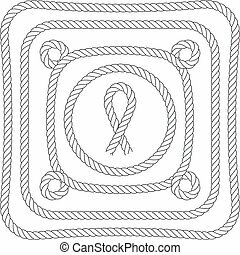 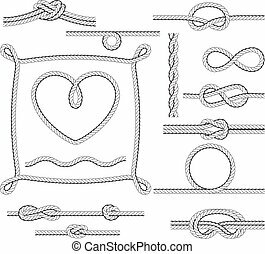 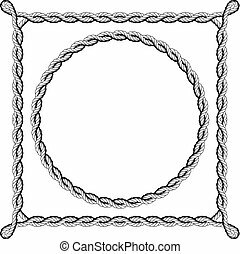 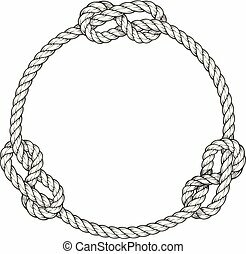 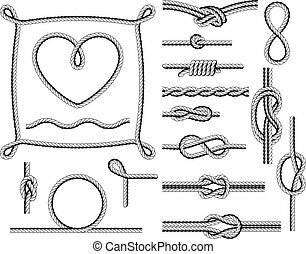 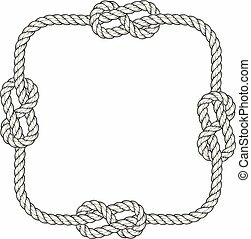 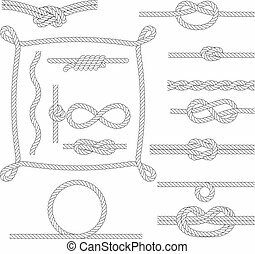 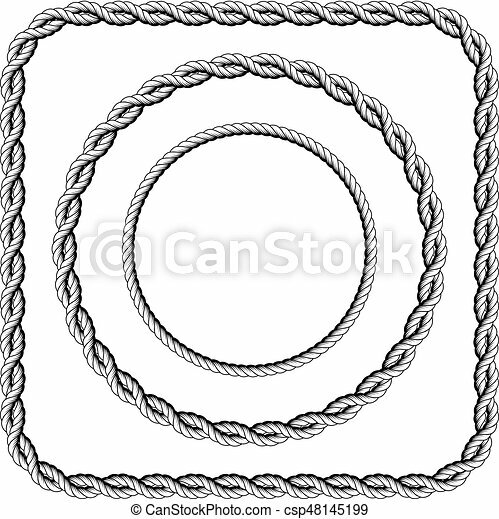 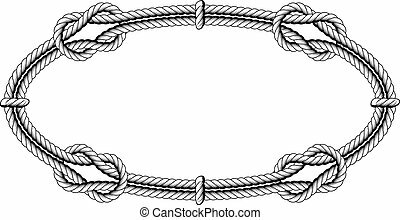 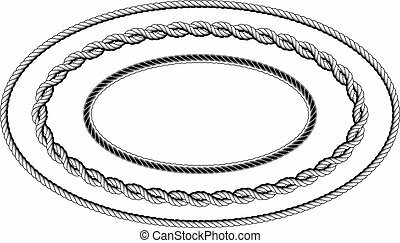 Frames of twisted rope with rounded corners. 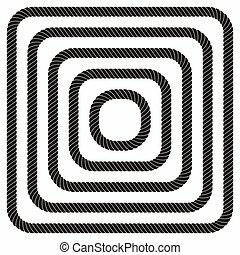 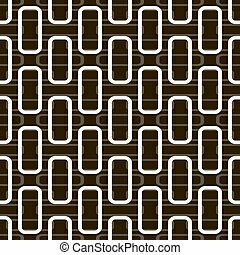 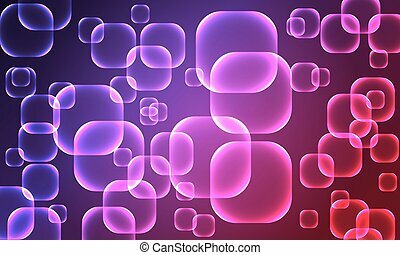 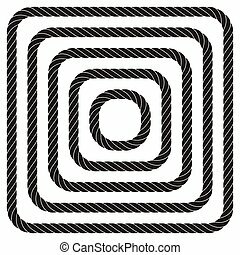 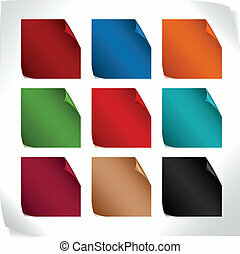 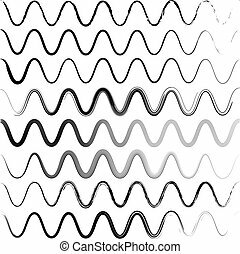 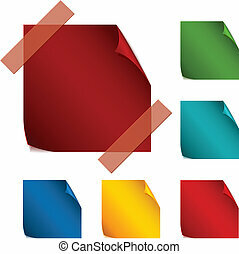 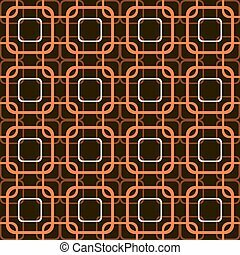 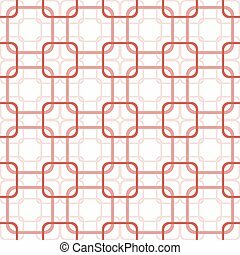 Abstract background of rectangles with rounded corners, vector art illustration. 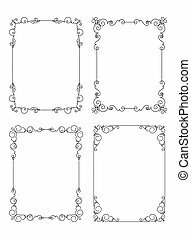 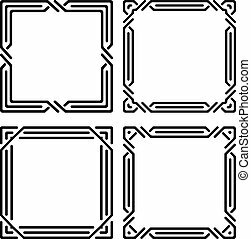 Set of six unusual calligraphic frames in mono line style with rounded corners. 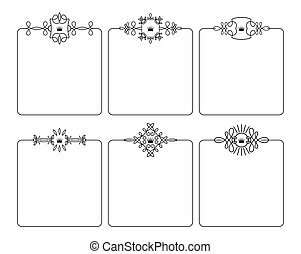 Set of six unusual calligraphic frames in mono line style with rounded corners and crowns.